Rooms From: $USD 180.00. The Gardens is a pleasant housing complex located in the Liguanea district, 100 metres from the Sovereign Shopping Centre. 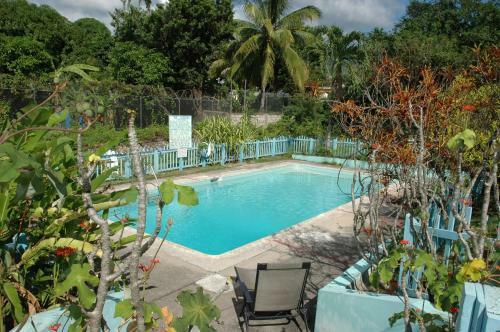 It offers an outdoor pool and comfortable houses with free Wi-Fi and garden views.